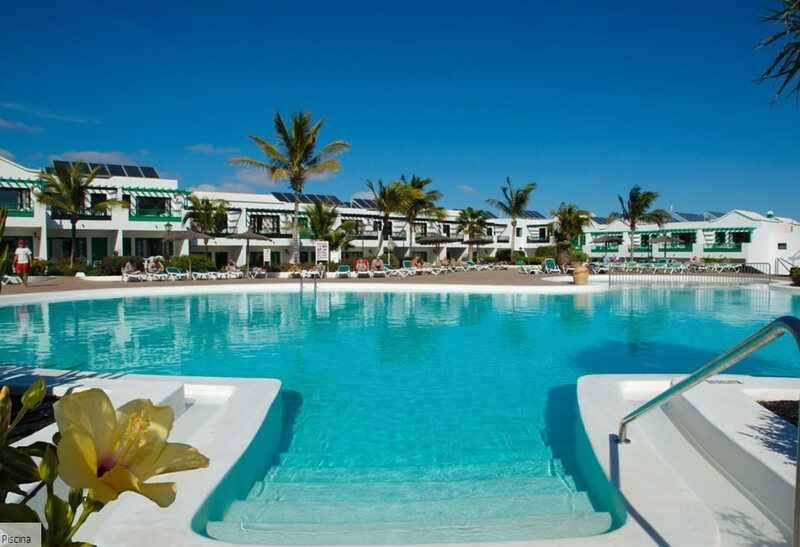 Costa Sal is a beautiful timeshare resort located less than 10 minutes from Arrecife Airport on the island of Lanzarote in the Matagorda area. 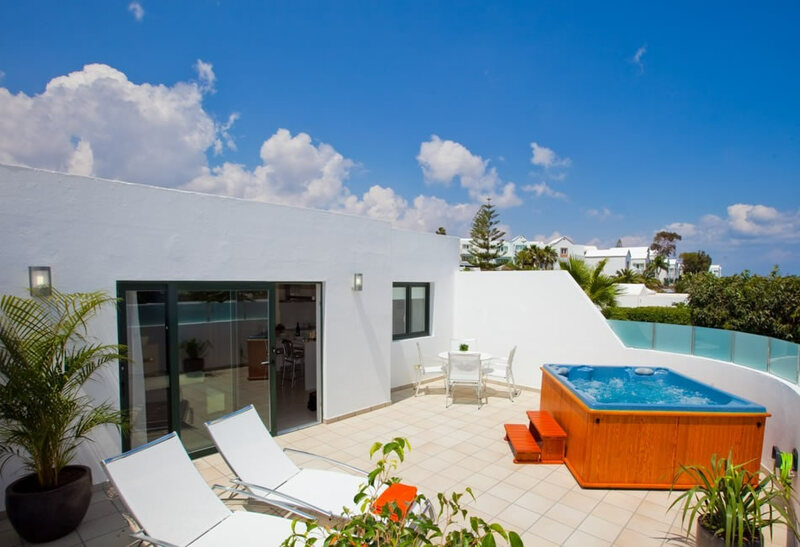 The bungalows and apartments are maintained to a very high standard and have all just recently been refurbished. 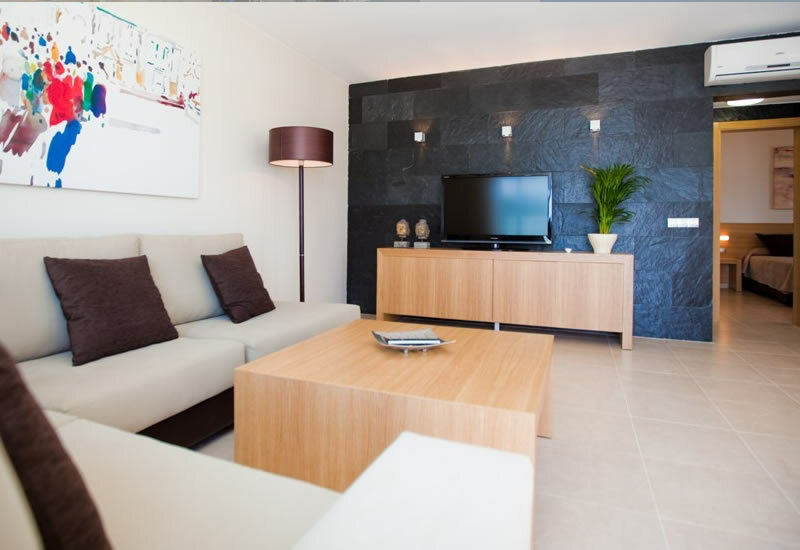 Most of the bungalows enjoy wonderful views of the Mediterranean Sea, they boast full kitchen facilities, spacious living areas with air conditioning, flat screen TV and some have private gardens for sun bathing. 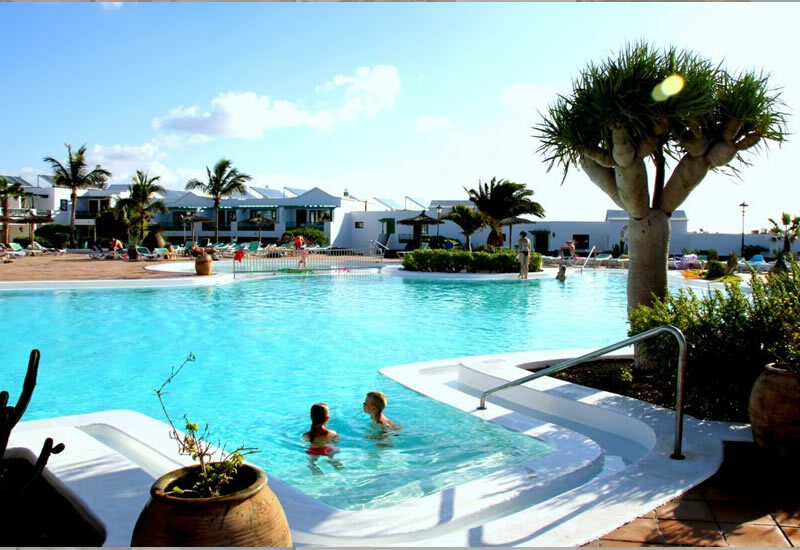 The Timeshare Shop Ltd are recommended as the the official resale agent by Club Costa Sal for buying and selling all timeshare apartments.